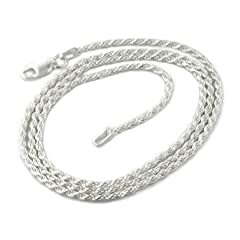 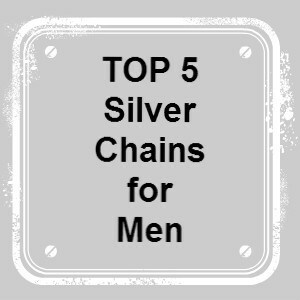 Here is my top 5 picks for men’s silver chains. 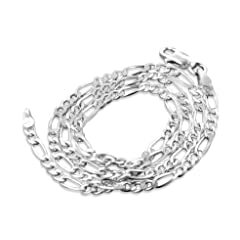 Choose from fine to chunky. 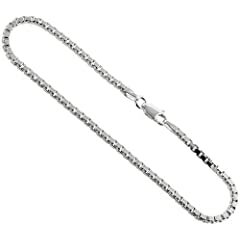 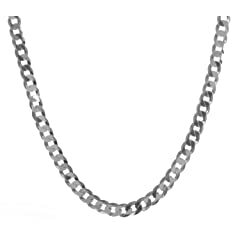 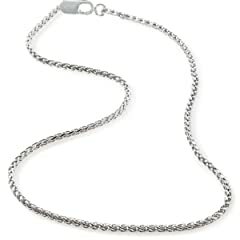 Silver chains look great on there own or you could add a masculine pendant like a dog tag.